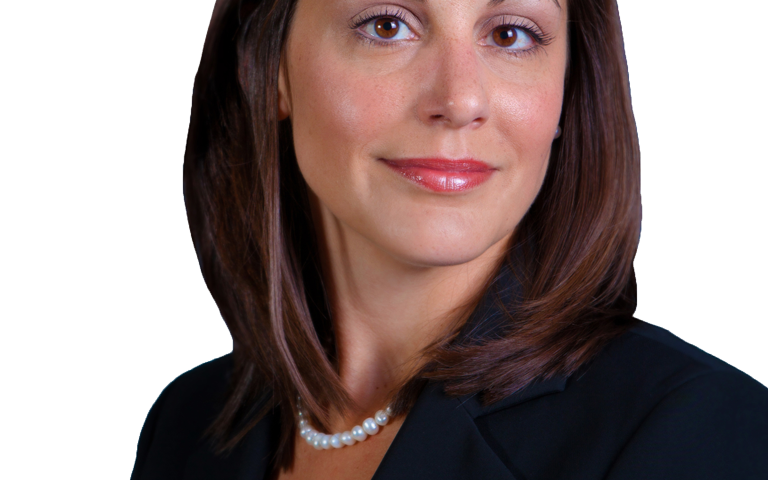 Danielle A. Willard has spent over a decade involved in complex coverage cases. Her practice focuses primarily on counseling and representing insurers in a broad range of first- and third-party coverage issues. 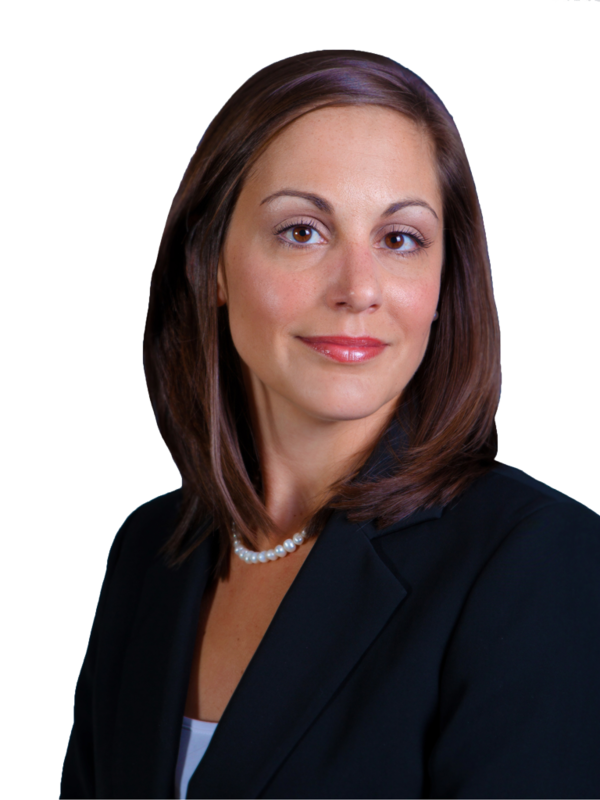 Dani has been involved in numerous complex cases, including fraud, rescission, and environmental, climate, and toxic tort matters. Dani has also handled state and federal court cases throughout the country involving extra-contractual/bad faith claims, professional liability, first-party property coverage issues, construction defect coverage, and excess/primary insurer relations. Dani has developed an exceptionally strong understanding of coverage issues, procedural matters, and litigation strategy in Delaware, New Jersey, Pennsylvania, and various federal courts where she has obtained several summary dismissals. She has also obtained positive resolutions in dozens of complex trucking and transportation coverage disputes. Dani also defends complex liability claims for insureds. While attending law school, Dani worked as a law clerk in the global insurance and commercial litigation practice groups at Cozen O’Connor. Multiple Actions (New Jersey 2015). Successfully moved to quash existing court orders permitting substituted service upon clients on coverage and constitutional bases. High Associates v. Zurich (Pennsylvania 2014). Obtained summary judgment in large first-party case establishing that cost to refill sinkholes was not covered. Colony v. Sorenson (Kentucky 2011). The Federal District Court, in a 48-page opinion, granted our client’s motion for summary judgment holding that the insureds’ failure to comply with the “claims made and reported” provision in an excess policy resulted in a multi-million dollar gap in coverage between primary and excess layers. Spider Construction v. Colony (New Jersey 2011). Court awarded judgment to client/liability insurer in eight figure construction defect case on the basis of a policy limitation restricting coverage to “designated operations.” In reaching its holding, the Court created favorable new law restricting substituted service upon insurers in New Jersey. Steadfast v. AES (Virginia 2011). SBR attorney served as trial and appellate counsel in litigation designated as a “Top 10 Insurance Case of 2011.” In this high-profile case of first impression, our client successfully established that climate change nuisance claims are not covered under CGL policies. SPX v. ICSOP (Pennsylvania 2010). A state court (Philadelphia County) judge awarded summary judgment to excess insurer/client recognizing the applicability of an $8 million set-off based upon a novel horizontal exhaustion theory. American Guar. & Liab. Ins. Co. v. Intel Corp. (Delaware 2009). Obtained summary judgment for an insurer in an advertising injury coverage action in which the underlying case was described as potentially becoming one of the largest antitrust cases ever in the United States. Johnny Word v. ACE (Florida 2009). Insured sought $2 million in under-insured motorist coverage under his employer’s liability insurance policy. Prior counsel had recommended a $1 million settlement, but an SBR lawyer recommended filing a dispositive motion. The Court granted ACE’s motion for summary judgment, creating highly favorable case law in Florida on UIM waiver issues. Eagle Access, LLC v. Fireman’s Fund (Alabama 2008). In first party coverage action, the insured sought $350,000 as a result of damage sustained to construction equipment, and vigorously pursued bad faith claims. After briefing of motion for summary judgment, case was dismissed. Essex Builders v. One Beacon (Florida 2007). Insured was represented by premier Florida bad faith firm in this construction defect coverage case. Similarly situated co-defendant paid $2 million to settle its exposure, and prior counsel suggested that our client make a “seven figure offer.” An SBR lawyer recommended against settlement, and the client prevailed on the coverage issues, creating favorable new law on what constitutes an “occurrence.” The Federal Court also awarded our client $78,000 in prevailing party attorney’s fees. Highly Anticipated Supreme Court Decision On Climate Nuisance Law Leaves The Door Ajar For State Law Claims. [Insurance Coverage Alert] June 2011. Second Circuit Swings Open The Door For Global Warming Tort Litigation. [Insurance Coverage Alert] September 2009. Dani is a member of the National Multiple Sclerosis Society.